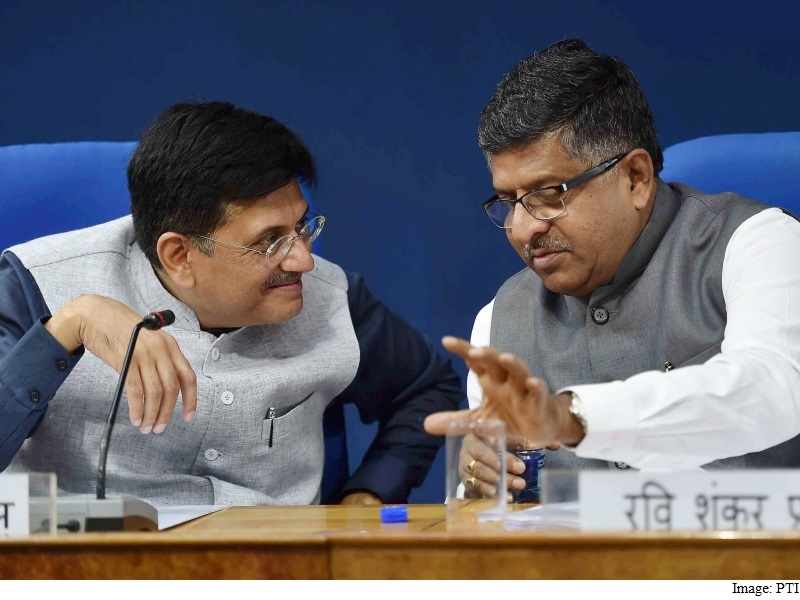 The government has laid down 90,000 kms of optical fibre network for high speed broadband connection, covering about 68,000 village panchayats till date, Telecom Minister Ravi Shankar Prasad has said. “We are connecting about 2.5 lakh village panchayats. We have made it BharatNet. Only 2,000 kms (of OFC) was laid under the previous government. “In last 14 months, we have covered nearly 90 thousand kilometers, including about 68 thousand panchayats,” he said at India Economic Convention 2015. The project was started at the time of UPA government but could not be completed during their tenure. Prime Minister Narendra Modi-led NDA government has set a deadline to complete roll out of optical fibre network across all village panchayats by the end of 2016. The Modi government has remodelled the project as BharatNet. The new models proposed under BharatNet will be implemented after Cabinet approves it. Prasad said that 18 states have expressed interest to roll out BharatNet project using special purpose vehicles. He said that government is promoting electronics manufacturing by offering various incentive scheme like electronics manufacturing cluster (EMC) and Modified Special Incentive Package scheme. “When I became Minister, we had just two electronics clusters approved. Today, we have 20 in last 14-15 months,” Prasad said. The Minister said that states are competing among themselves to set up EMC. “When our government came, investments proposals of electronics manufacturing worth Rs 10,000 crore only had come. Today, I am very happy to tell you I took a briefing this morning itself. In last 15 month, investment proposals worth Rs 1.04 lakh crore have come in India for electronics manufacturing,” Prasad said. Some large electronics companies have submitted their proposal and very soon they will start production in the country, he added.